UpArt Photography - Plymouth & destination wedding photographer. Plymouth & destination wedding photographer Agata Kalend. She was fun, so passionate and really creative... Not at all invasive as some can be! Other than us, I think she was the most excited person there which just filled me with confidence and everyone felt so relaxed around her. We used the photographs for our invitations and as a guest book. An excellent service from start to finish. 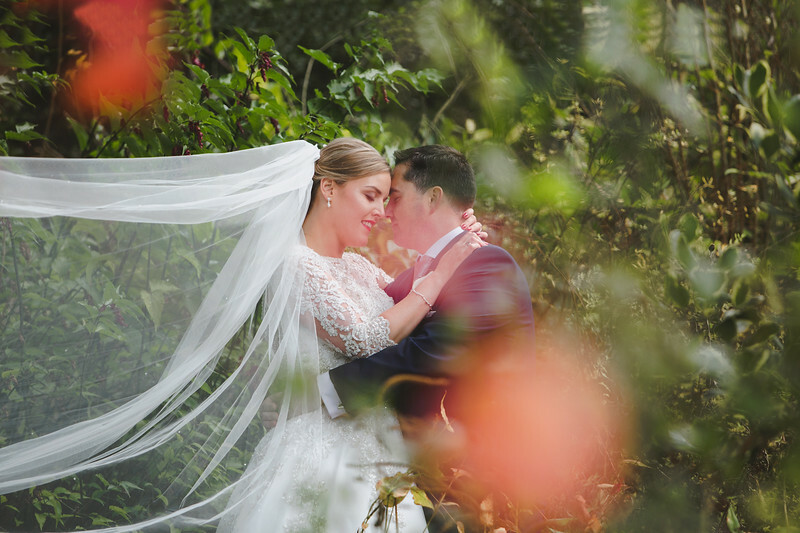 Agata photographed our wedding back in September, and we are in love with the photos! She's the kindest person, who put us both (and all our guests) at ease for the entire wedding day. The whole planning process was really easy, we don't live locally, but Agata came to meet us when we were at the venue to plan where we could take all the pics. I can't recommend Agata and UpArt wedding Photography highly enough - you won't be disappointed! Fantastic experience start to finish, very professional! We are so happy we chose Agata, we couldn't have wished for better! Will 100% recommend you to everyone!